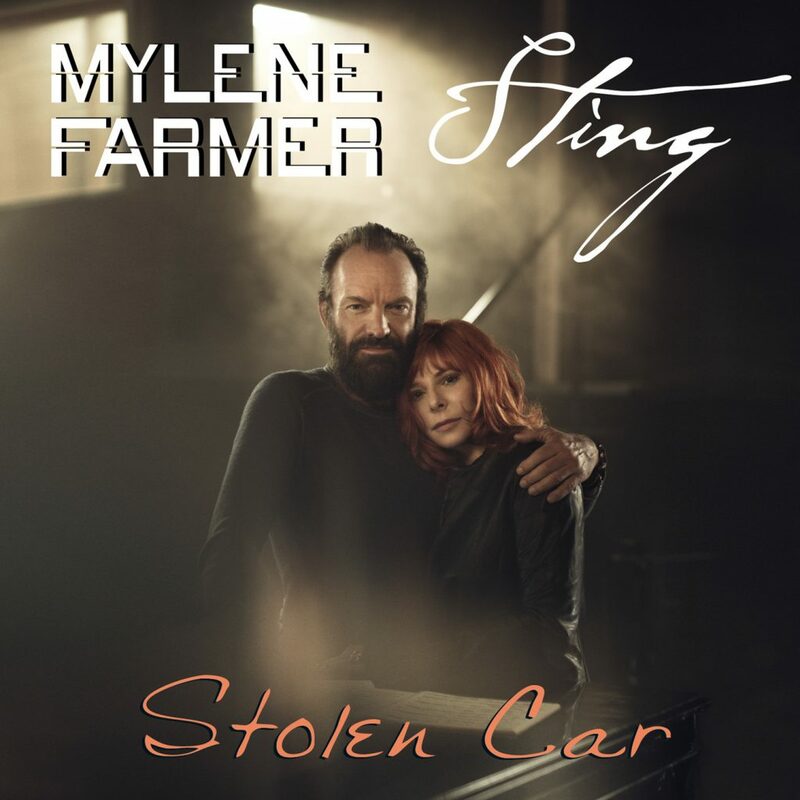 French singer-songwriter Mylene Farmer joins forces with Sting on “Stolen car”, the lead single from 10th studio LP “Interstellaires”. Produced by “Fade out lines” hitmaker The Avener, the evocative duet is a cover of The Police frontman’s 2003 single “Stolen car (take me dancing)”. 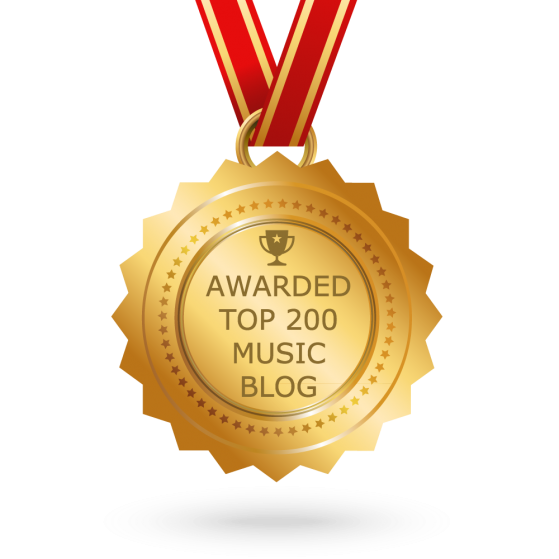 The track recently debuted at number one in France, becoming the legendary diva’s 14th chart-topper.